An internal e-mail obtained through a FOIA request by Marc Edwards. The author was later confirmed as Dennis Muchmore, Gov. Snyder's then chief of staff. 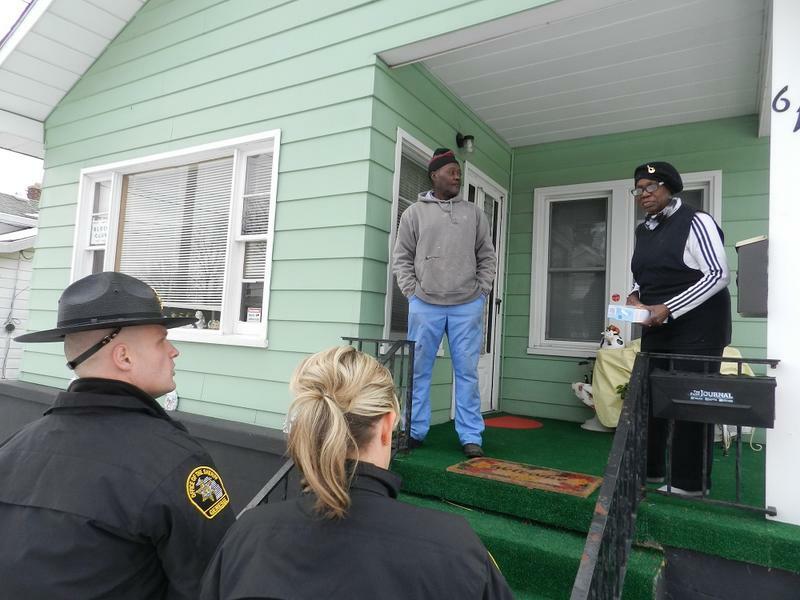 At that point, people in Flint had been complaining about their water for more than a year. And an EPA memo that Lindsey Smith wrote about last July showed that people might be getting exposed to high levels of lead in their drinking water. Edwards says the concern coming from the governor’s office didn’t stop the state’s message that the water was safe. “The whole drama and tragedy was allowed to play out over another couple more months at that point,” Edwards says. He says the Michigan Department of Health and Human Services was directed to take a closer look at the blood lead level data in Flint – but despite having data that showed lead levels were increasing – he says the MDHHS followed the MDEQ's lead, and continued to claim that the water was safe. Last week, the governor apologized to the people of Flint, and promised to learn from the mistakes made there. State officials say they are working closely with Flint leaders and other researchers to make sure the drinking water in the city is safe. 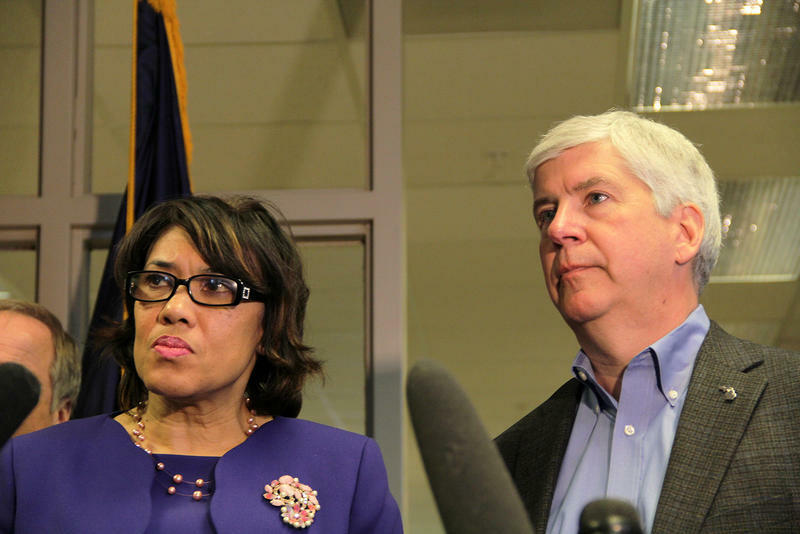 Will there be fallout for Governor Snyder over the Flint water crisis? I talk to Susan Demas and James David Dickson on the political fallout from the Flint water crisis. Governor Snyder this week declared a state of emergency in the city of Flint due to the city’s water crisis. 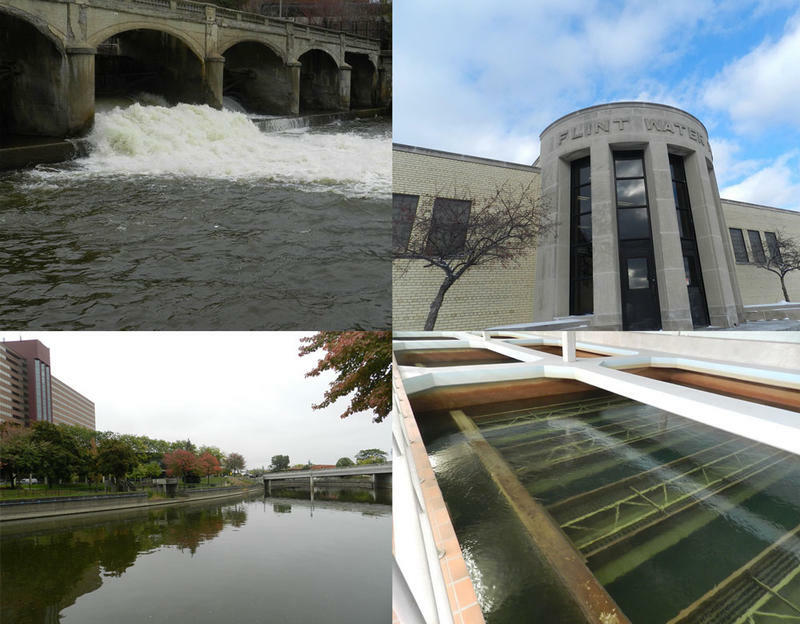 This follows the resignation of Dan Wyant, the director of the Michigan Department of Environmental Quality, and news that the U.S. Department of Justice is investigating the city’s contaminated water.